The Marimba One Basso Bravo Resonator Voicing dramatically turns up the volume on the bass end of the marimba. 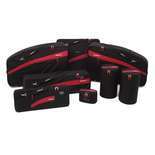 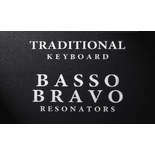 Basso Bravo resonators produce a warmer, darker, and louder bass sound. 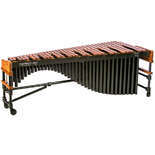 Matched with the Traditional keyboard voicing, the acoustics on this marimba are an excellent choice for any serious marimba player. 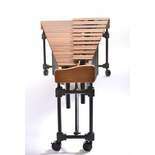 The Marimba One Izzy™ is the flagship model height adjustable marimba. 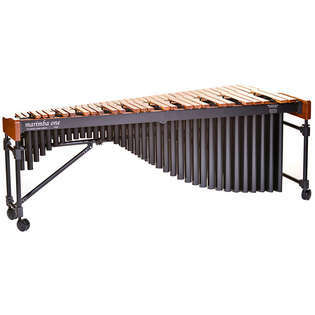 Ideal for both the university setting and the home studio, the Marimba One Izzy™ is Marimba One's lightest weight frame, yet extremely durable and rigid. 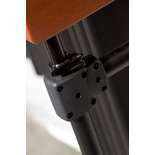 The instrument utilizes gas springs in the end frames so that it is effortless to raise and lower the keyboard. 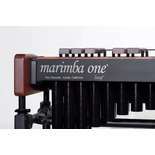 Marimba One laser engraves tape measures into the end frames so you always know the exact keyboard height. 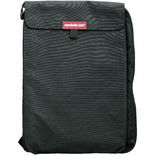 100% designed and built in Arcata, California.